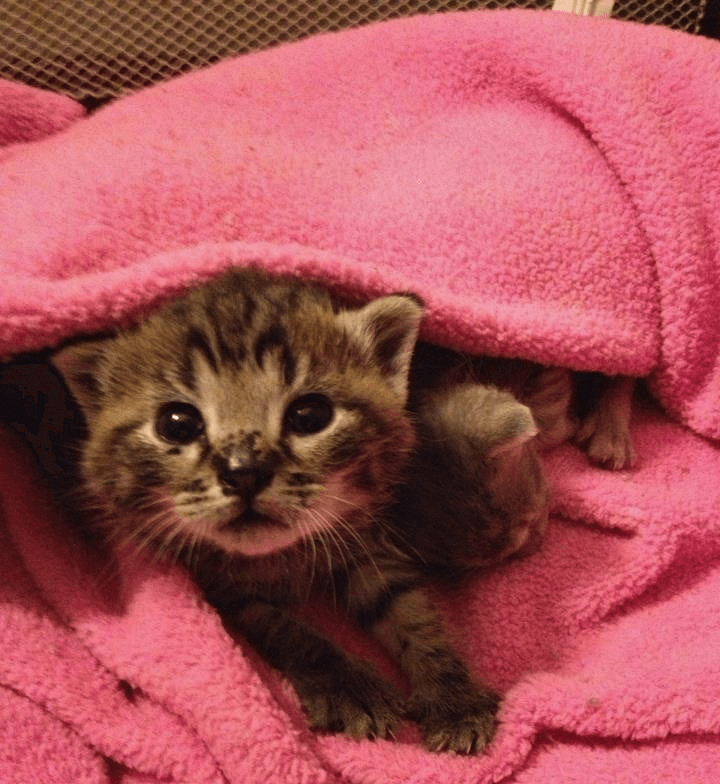 We are excited to be a part of this year’s New Mexico Humane Conference and presenting a session on programs to save kittens from intake to adoption. Save the date! Registration opens May 1st!